Harley-Davidson has filed trademarks for two new names which are 48X and Pan America. We believe that these will be one of the 100 new motorcycle launches that Harley-Davidson has planned for, till 2027. 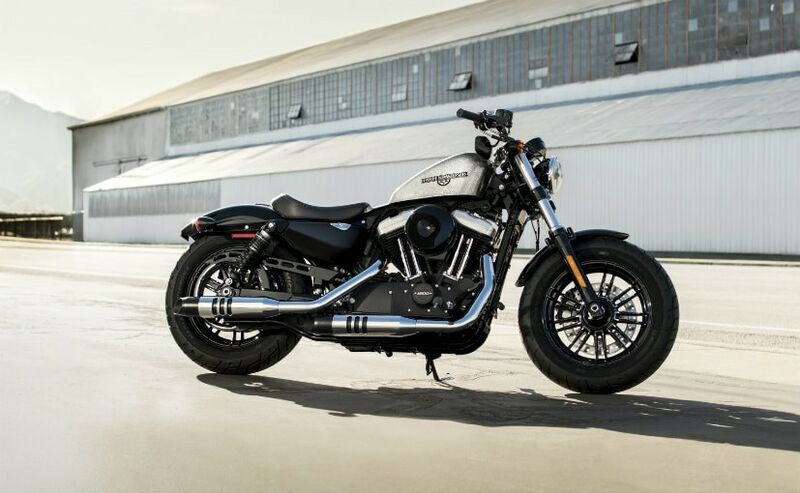 American motorcycle manufacturer Harley-Davidson has recently filed trademarks for two new names, which are 48X and Pan America. So, we can expect Harley to introduce these models sometime in 2018. The trademarks have been filed with the European Union Intellectual Property Office (EUIPO), which has its headquarters in Alicante, Spain. In fact, just about a fortnight ago, Harley-Davidson also filed a trademark for a Harley-Davidson 'Bronx', with the U.S Patents and Trademark Office. Talking about the 48X, we believe that it will be a derivative of sorts of the Harley-Davidson Forty-Eight. As far as the engine specs are concerned, the 48X could get a 750 cc Revolution-X engine instead of the 1,202 cc that the Forty-Eight usually gets. Earlier in 2017, Harley-Davidson had announced that it is planning to launch 100 new motorcycles in the next 10 years, till 2027 that is. The math comes up to 10 new motorcycles a year, which itself had gotten us drooling. 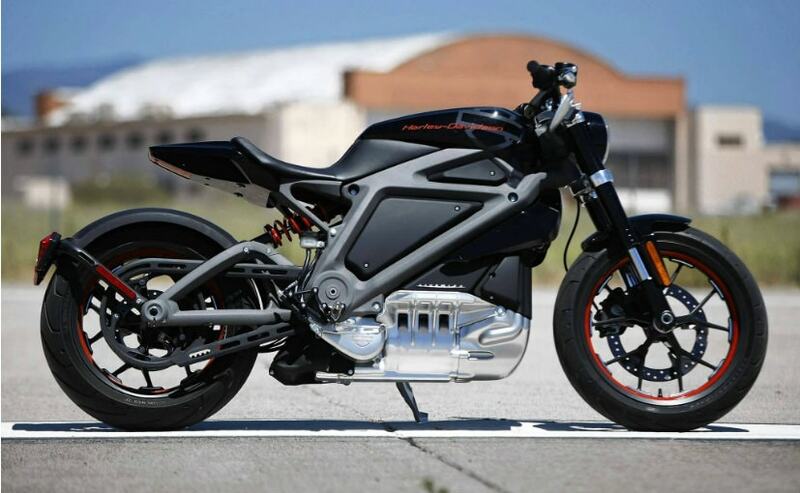 Harley-Davidson also says that there will be a few electric motorcycles thrown in too. In 2014, the company had made a working prototype of an electric bike, called the Live Wire, which was ridden by automotive journalists and enthusiasts alike. The bike also went on to make an appearance in the Marvel movie 'Avengers: Age Of Ultron'. The company also plans to target young riders and has plans to add two million new customers in USA alone and grow its international business by almost 50 per cent of the current sales volume.